The most successful events have one thing in common. Preparing in advance is the best way to make sure that you have ample staff, inventory and a great turnout for your store's promotions. 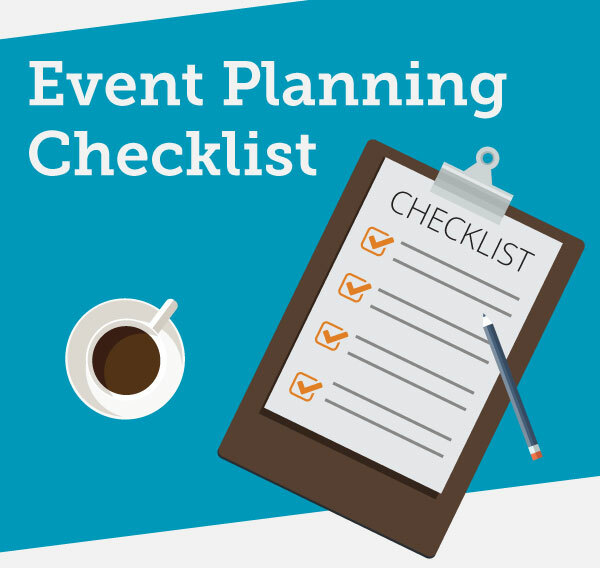 Download this FREE checklist before you plan your next event. Design the event that's right for your store! Easily set the parameters you choose, including time and date. And, best of all, each event only needs to be set up once in order to apply in-store and on your store's website. With insights from your peers at other college stores and a comprehensive list of categories ranging from inventory to promotional materials, you'll be in great shape for your next big event!